Love the grumpy cat!! Great card! What a great card! That grumpy cat is awesome... Wish I had time to take the challenge! 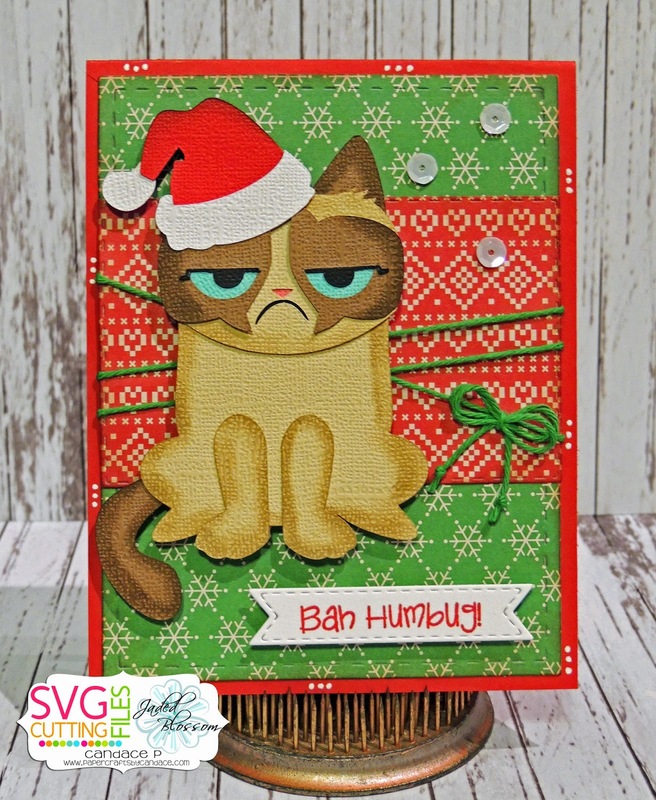 I just found this post and would love to use the grumpy cat svg for decorating a christmas gift, is there any way to still get it?